With the change of season and fall’s fast approach, homeowners around New England might see signs of fall invaders -- pests that will look for warmer spaces to weather the winter. 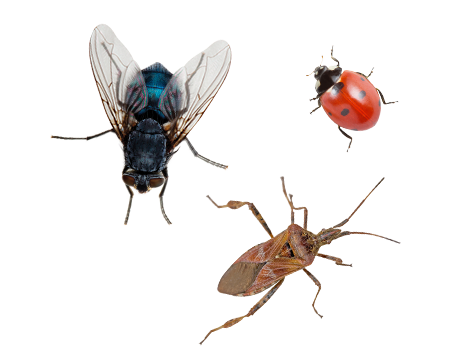 These include: box elder bugs, cluster flies, conifer seed bugs, lady beetles, and stink bugs. 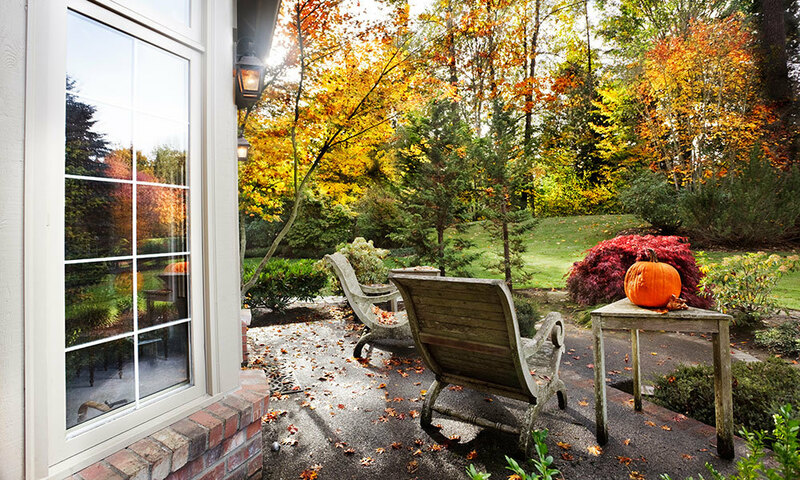 Safe and sound inside your home, fall invader pests can cause damage and even spread disease. Unfortunately, these pests reproduce at a rapid rate, so what often starts as a small problem can quickly get out of hand. The good news is the JP Pest Services Fall Invader Program features a one-two punch when it comes to pest-fighting treatments. In order to ensure the most effective defense against fall invader pests, schedule your first service ahead of the season’s official start, before fall invader pests have a chance to enter your home. Signs of fall invading pests inside your home might compromise the overall effectiveness of the Fall Invader Program, which is why a preemptive start is so important. If you found fall invading pests in your home last year, call to schedule your Fall Invader Program service early as part of your best pest control prevention solution. In order to support our Fall Invaders strategy, it’s best to schedule your fall invader service before the start of the fall season. Delaying these pest control treatments could result in less effective pest control results. Boxelder bugs are named after the tree they feed on – often found on and around boxelder trees. This species is one of our fall invaders and comes inside structures to wait out the winter with us. Brown Marmorated Stink Bugs are an invasive species from Asia that arrived in Pennsylvania in 1996. The stink bug earned its name from its tendency to release an odor when disturbed or when crushed. Cluster flies are parasites of earthworms and include several species of overwintering blow flies. During late summer and fall, adults enter structures to overwinter. They do not eat or contaminate food areas or harm people or possessions. Lady Beetles, commonly referred to as ladybugs are a highly beneficial insect but have the habit of overwintering in structures and quickly become a nuisance pest. This is a plant feeding insect that does not feed when inside a structure.